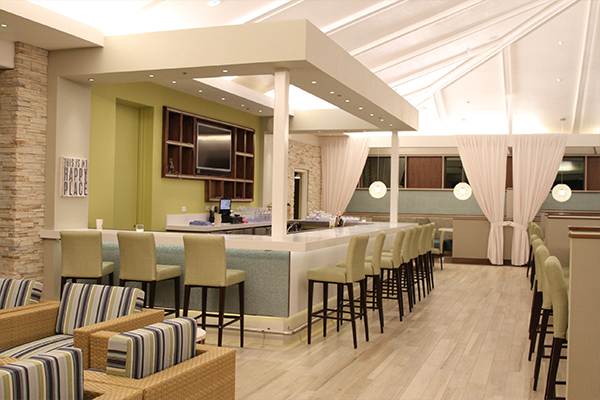 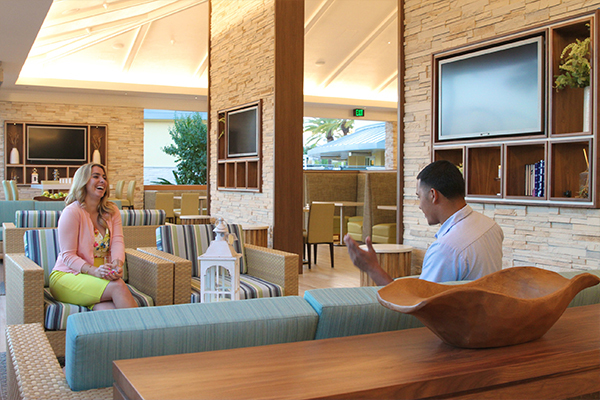 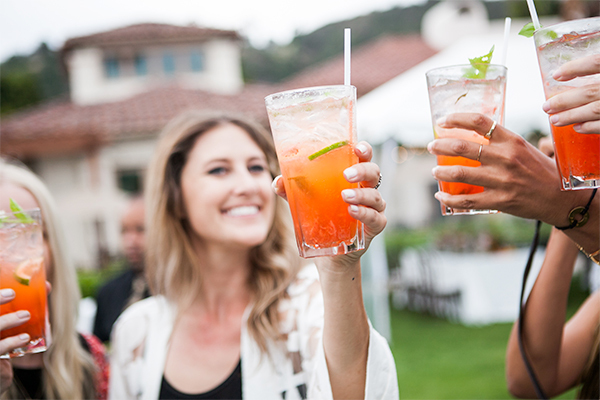 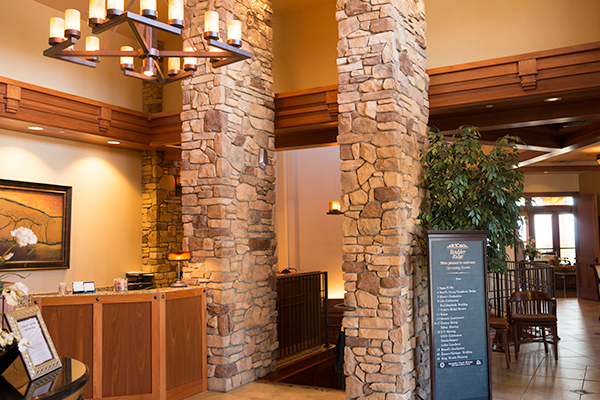 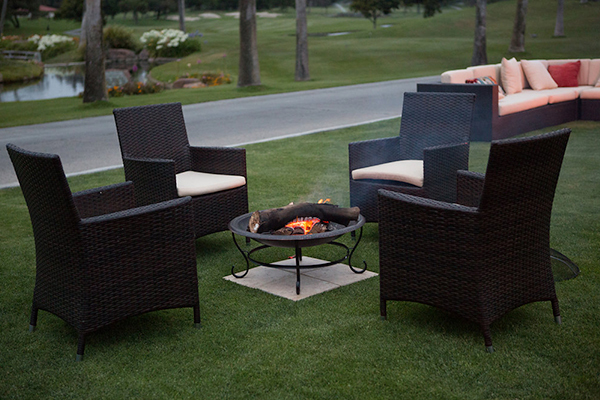 At the Bay Club, we believe every day is a reason to celebrate—and some days deserve a little extra! 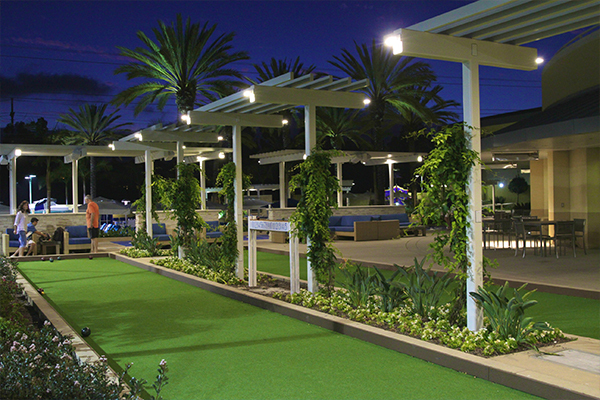 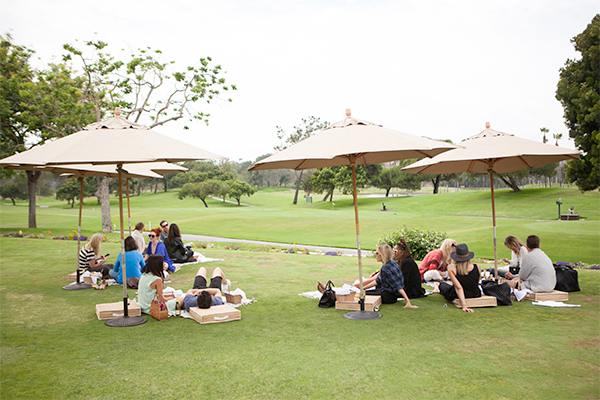 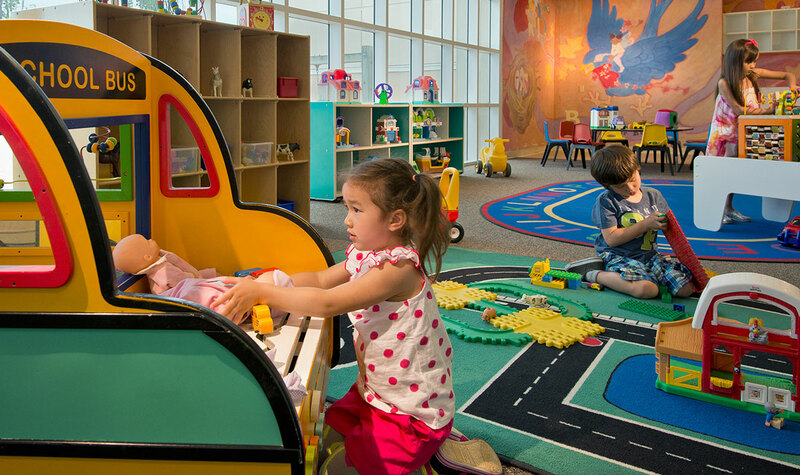 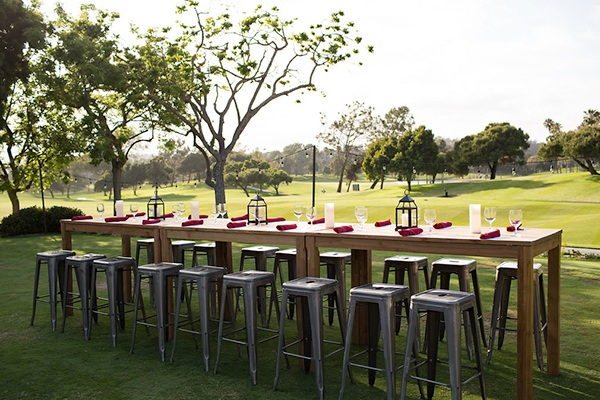 Want to learn about reserving a spot for your next private event? 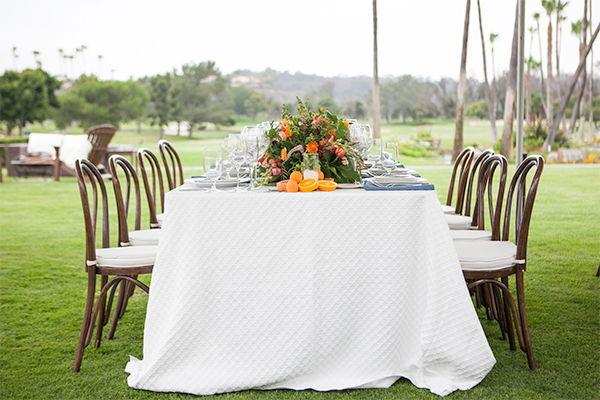 Please fill in the fields below, and we will be in touch with you about planning the perfect celebration! 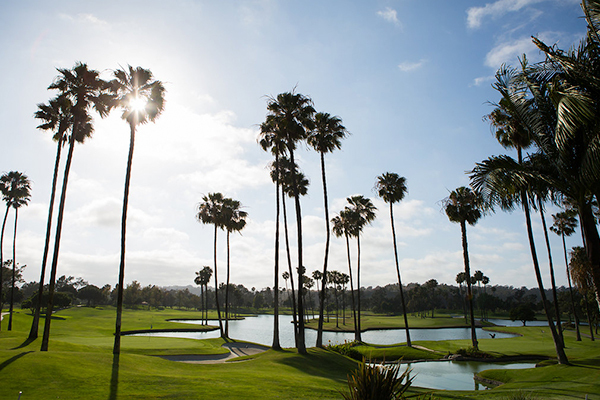 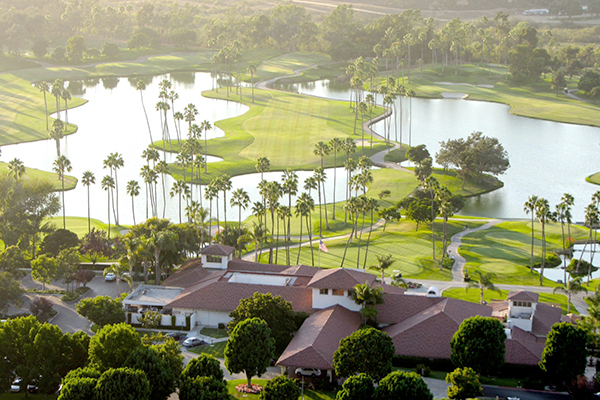 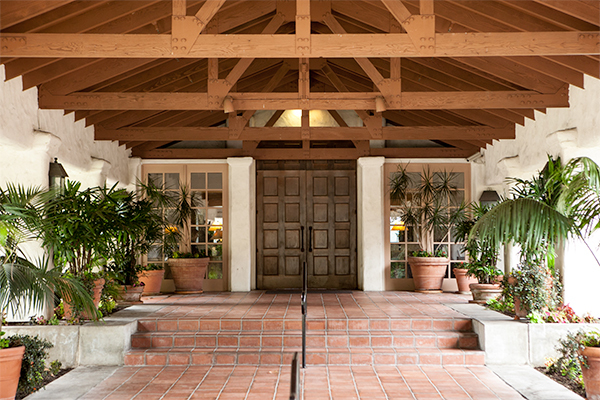 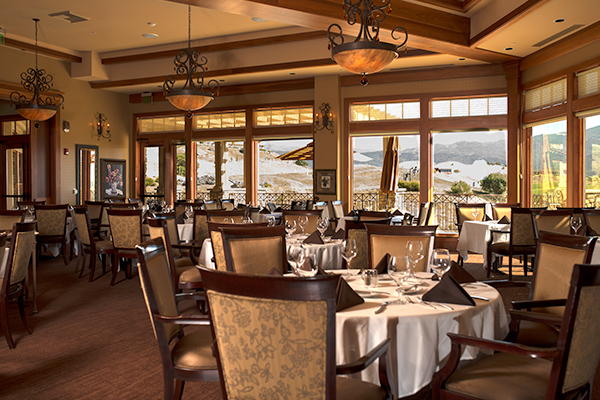 We look forward to making your event memorable at the Bay Club. 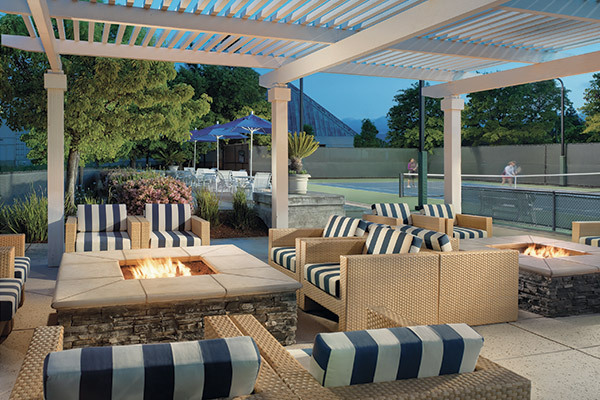 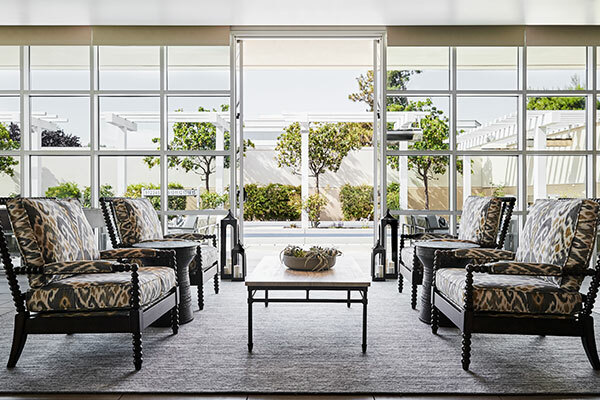 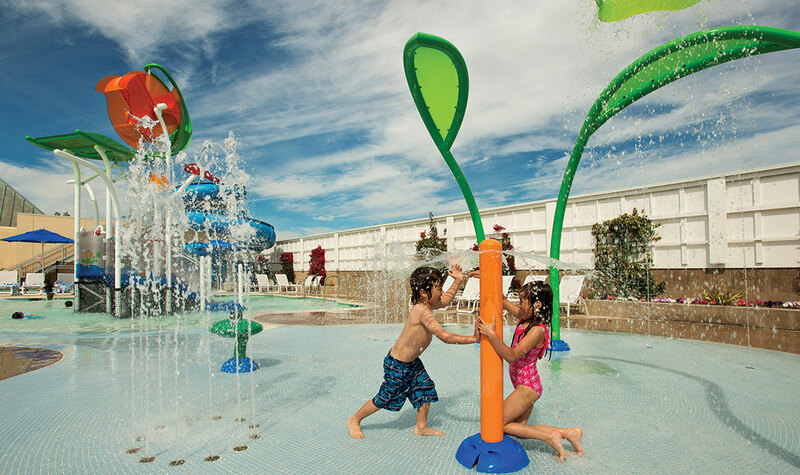 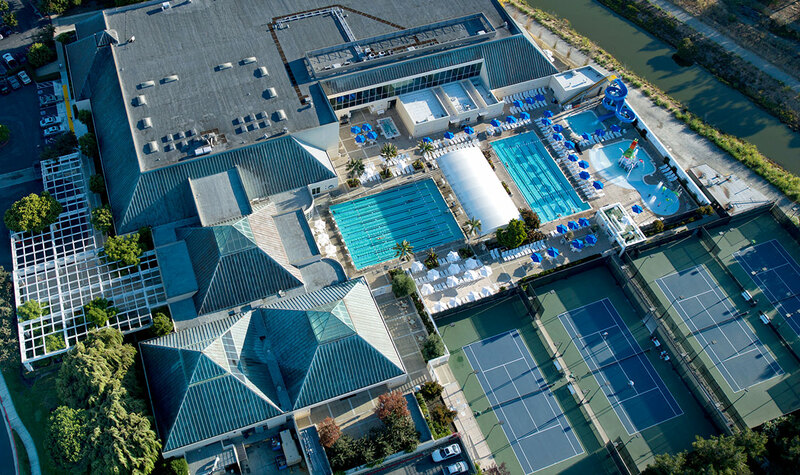 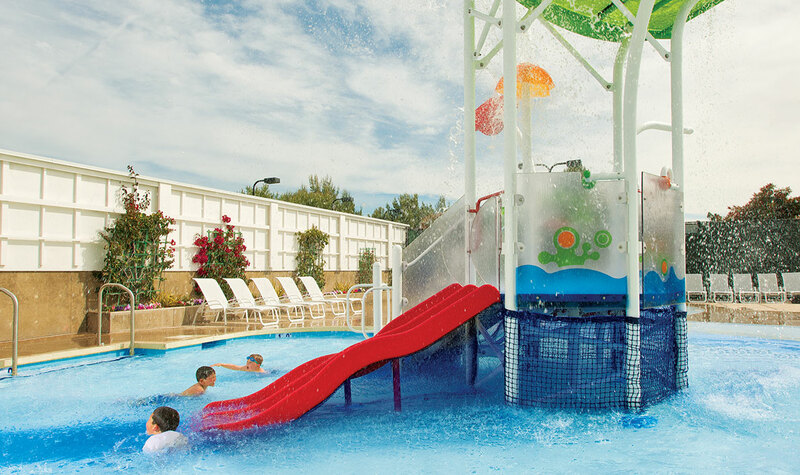 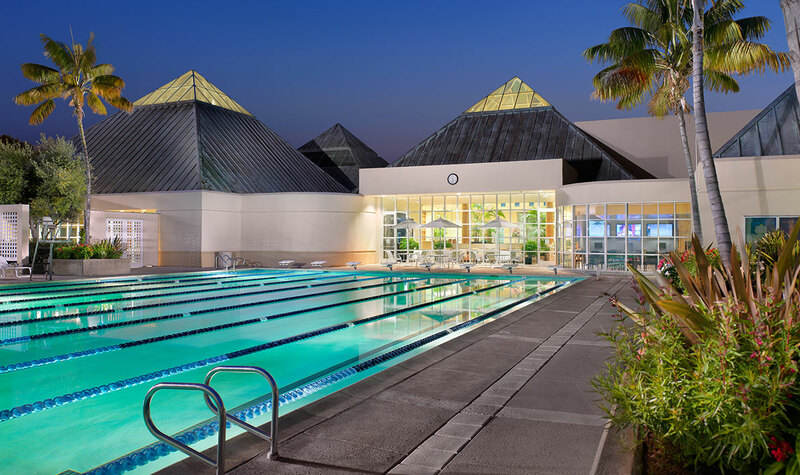 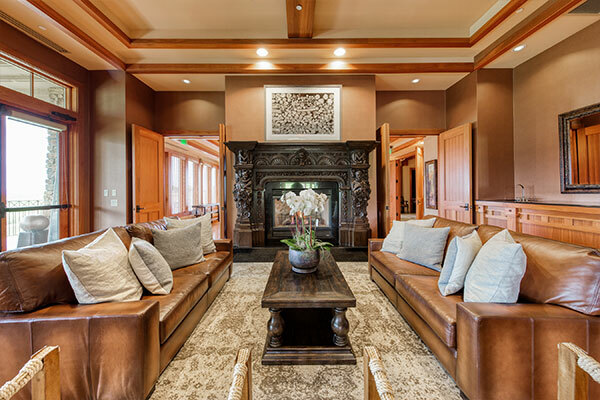 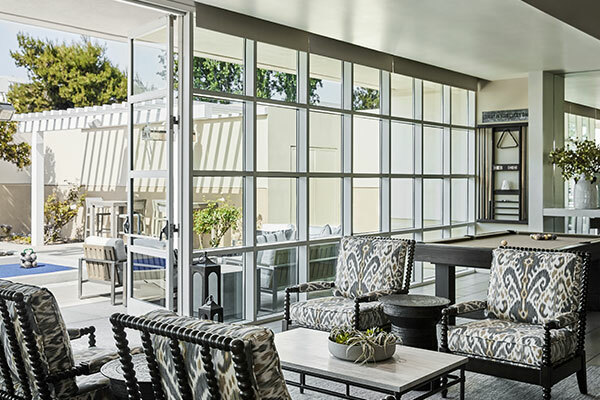 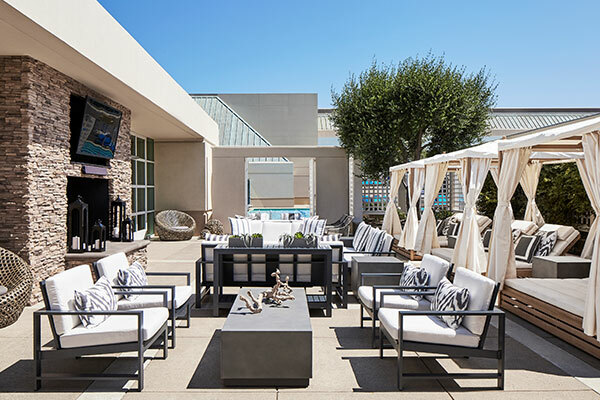 A resort-style Club with 10 acres, on the Peninsula, Redwood Shores draws attention for reasons beyond its four glistening outdoor pools. 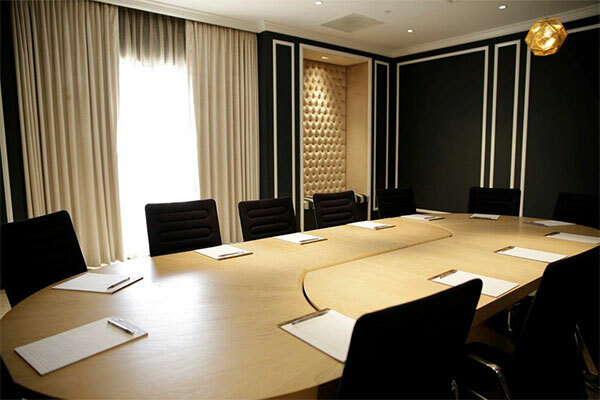 One fully-equipped conference room with executive table and chairs for up to 20 people. 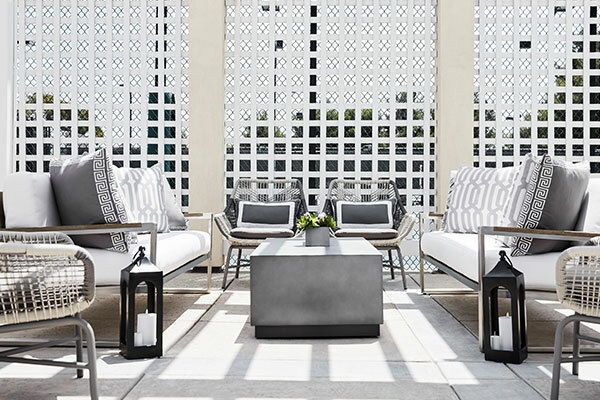 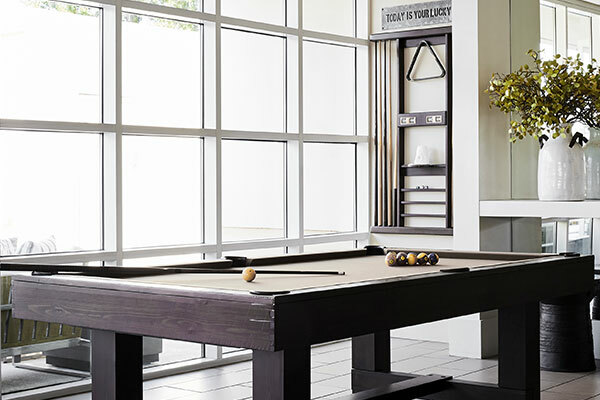 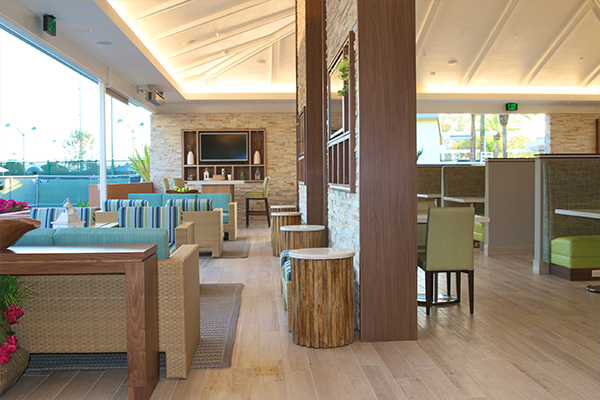 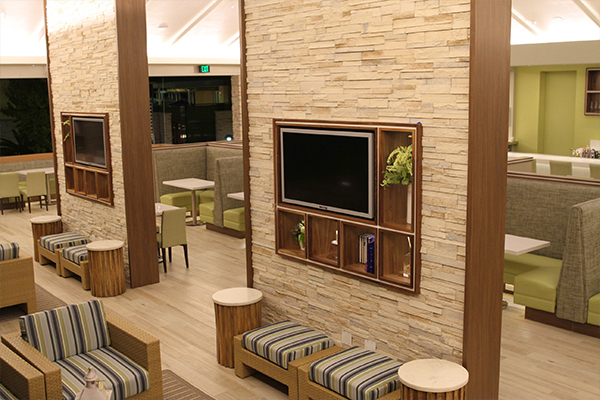 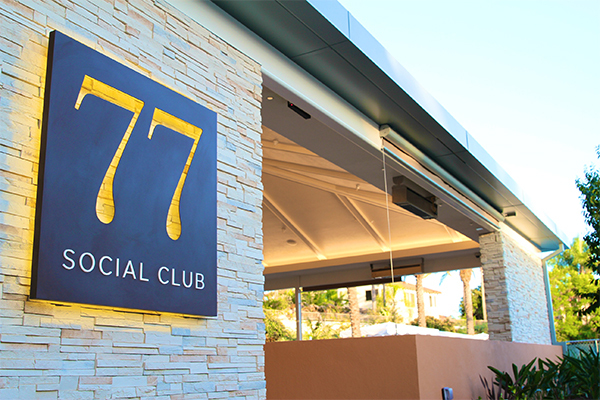 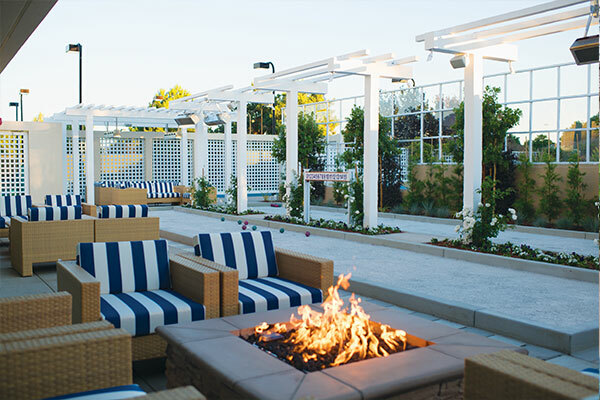 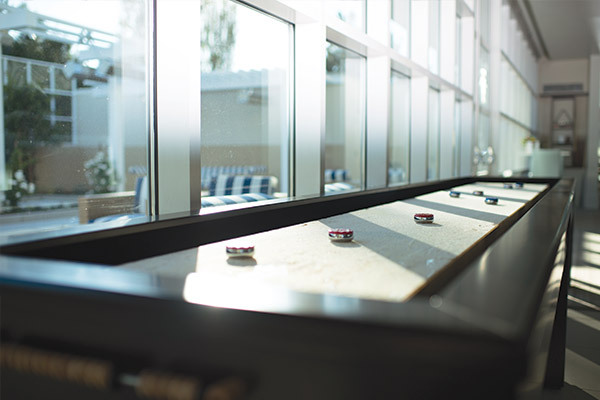 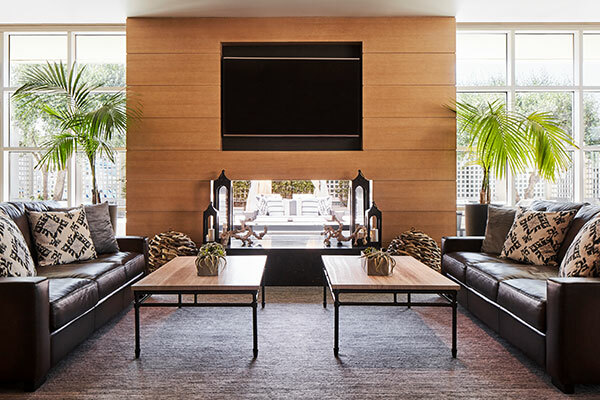 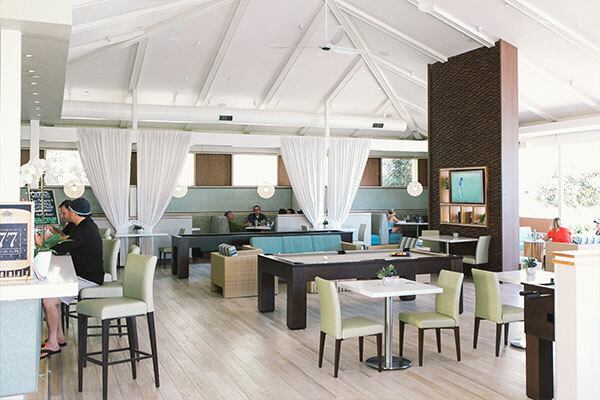 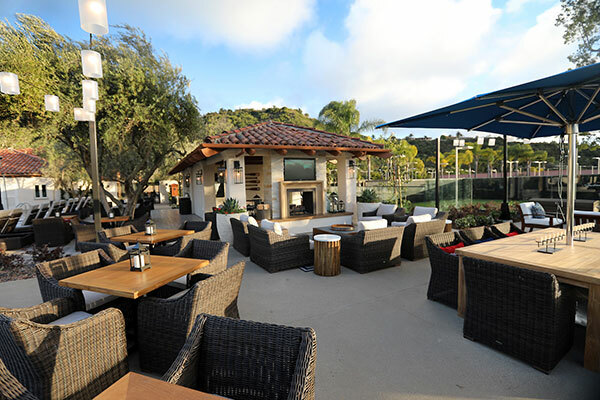 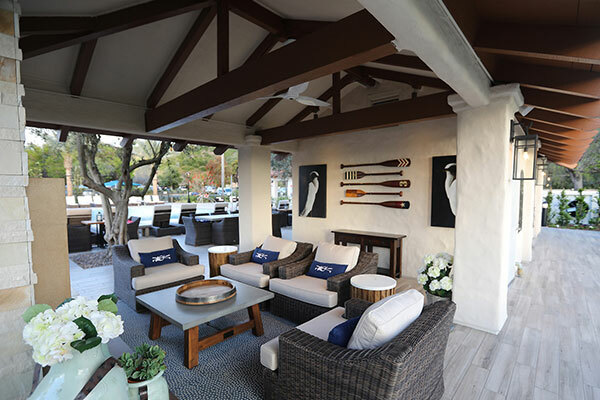 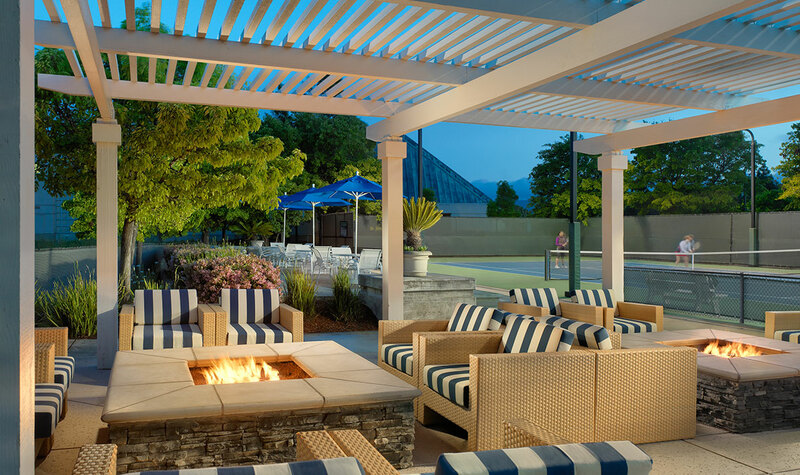 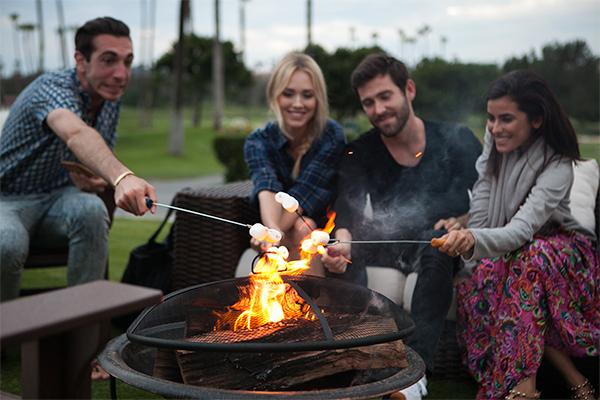 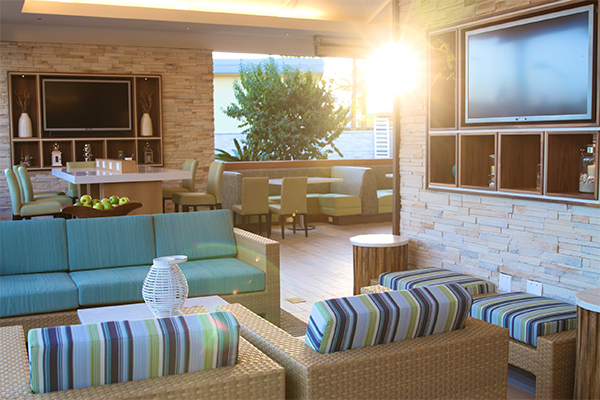 And our Seventy-Seven Lounge is perfectly designed for an evening of stylish, casual fun, complete with fire pits, two bocce courts, and shuffleboard. 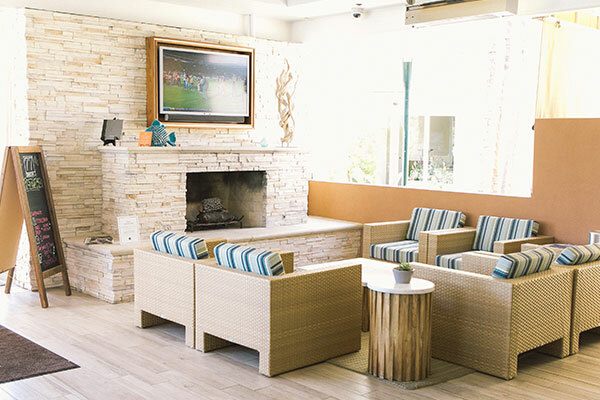 You can watch your favorite sports teams on the flat-screen TVs, or host a corporate happy hour or holiday party. 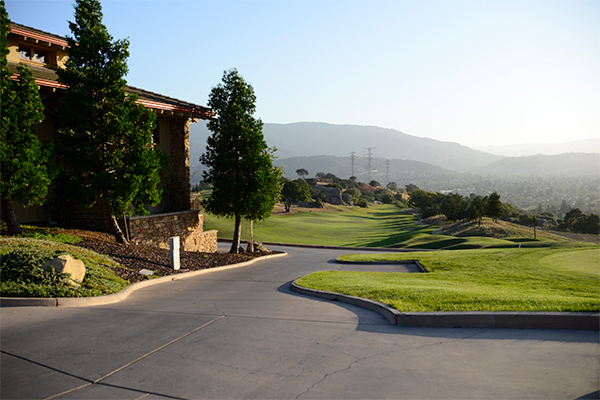 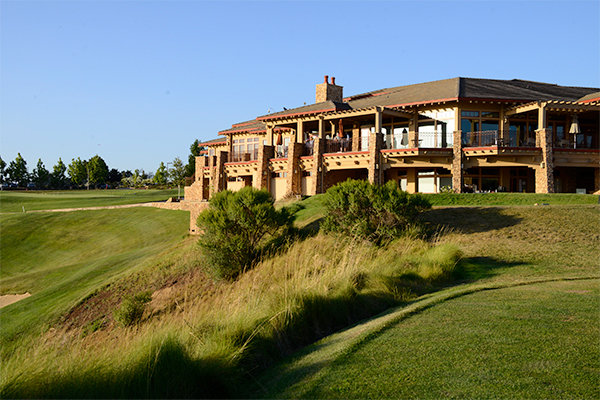 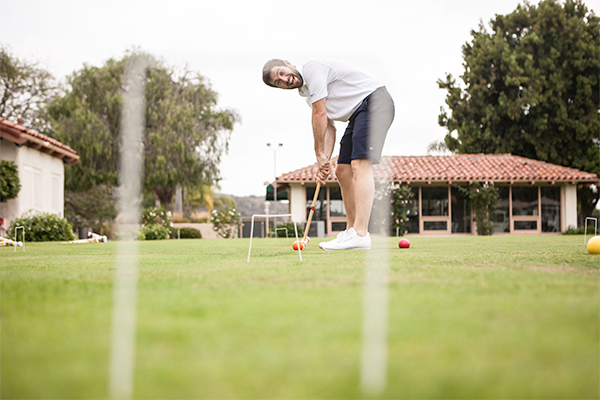 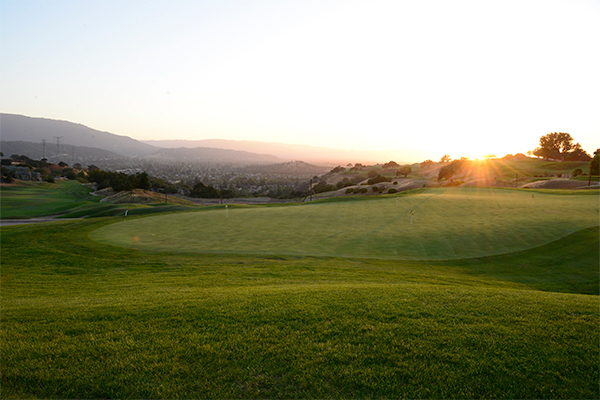 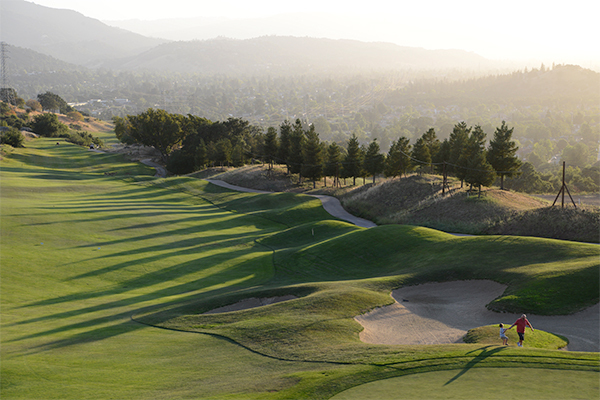 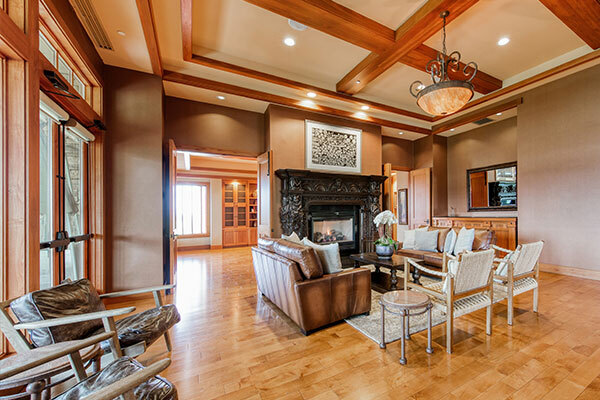 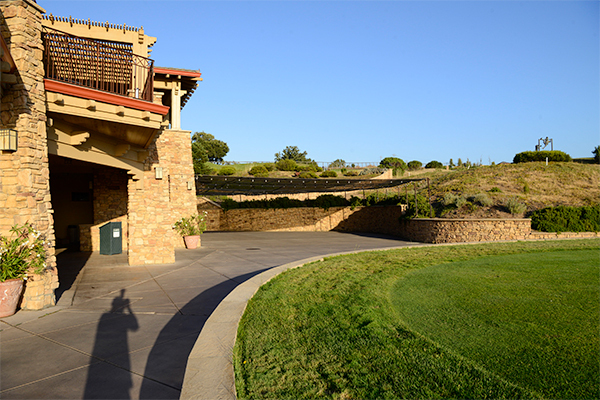 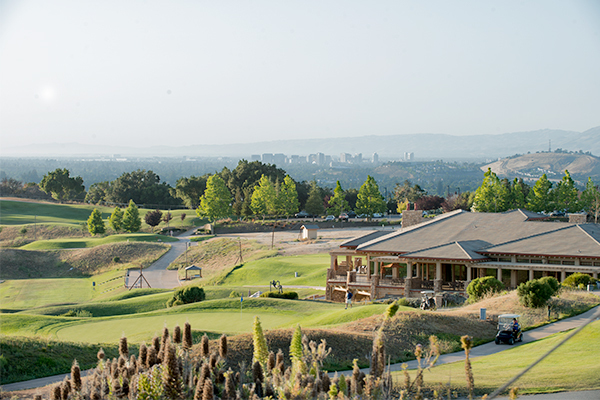 The Golf Club at Boulder Ridge offers everything you need to make a celebration special‚Äîand so much more. 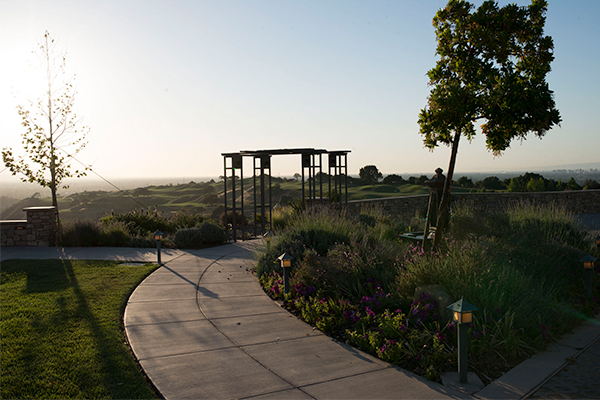 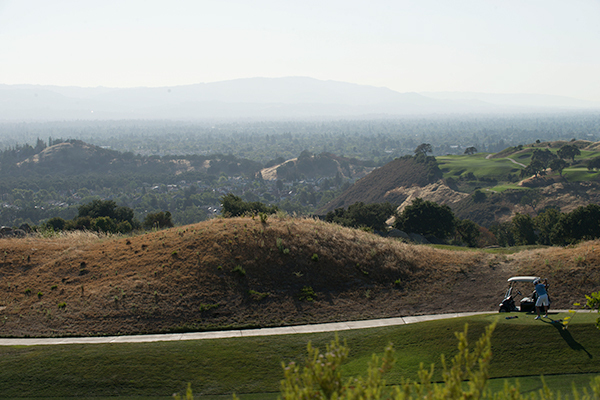 From the unparalleled views of the valley below, to the one-of-a-kind landscape, the property provides an idyllic backdrop for any event. 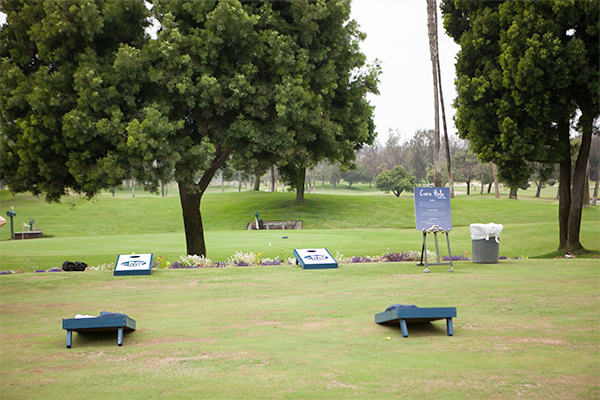 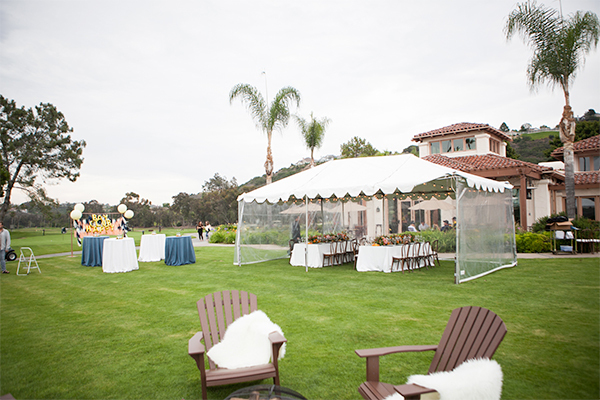 At the Club, we know each event and each client is different. 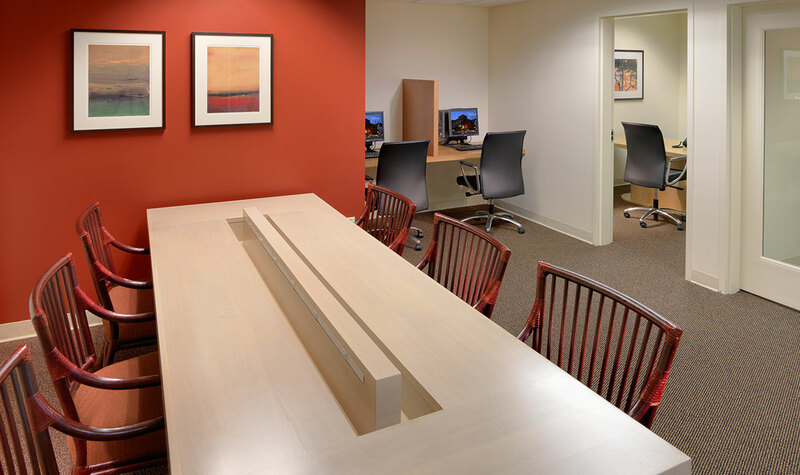 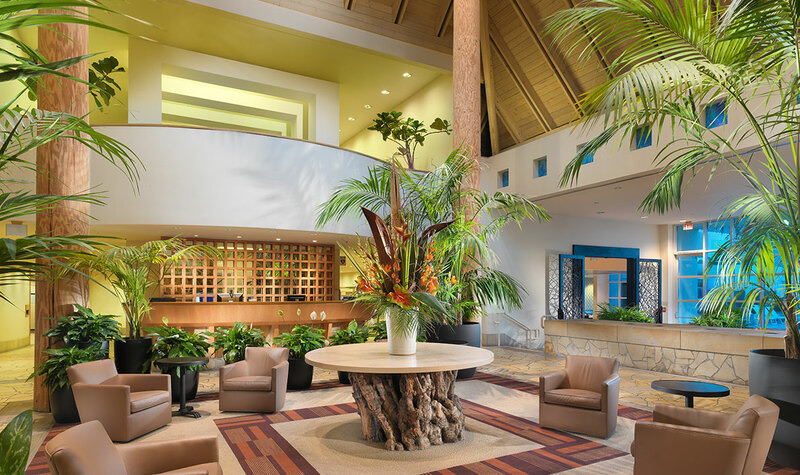 We allow you to achieve your personal vision with a selection of venue options. 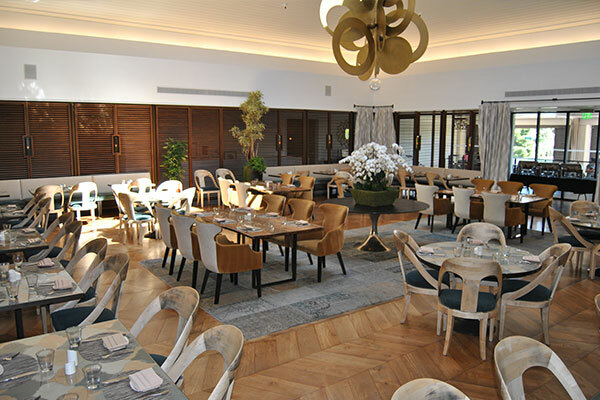 Given our flexible layout, we can accommodate intimate dining groups, business meetings, large seated dinners for up to 250 people, and cocktail parties for up to 400 guests. 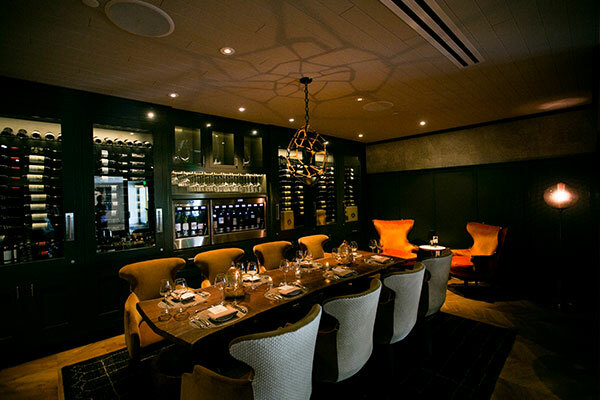 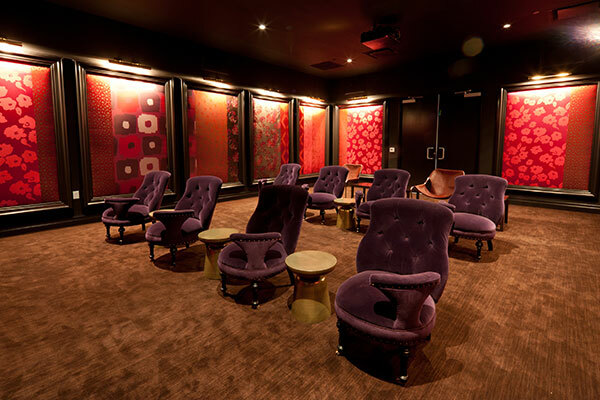 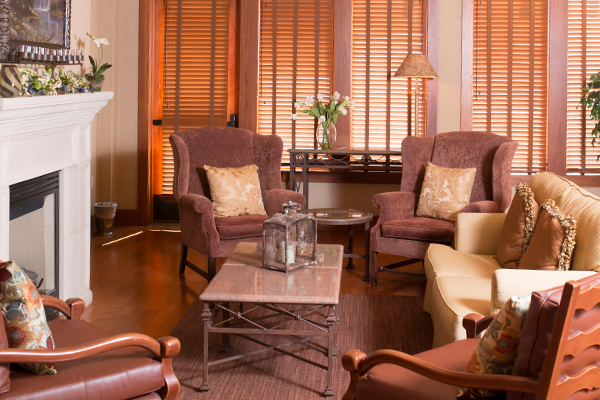 Our spaces include the private screening room, boardroom, dining room, the bar & lounge, and our ballroom. 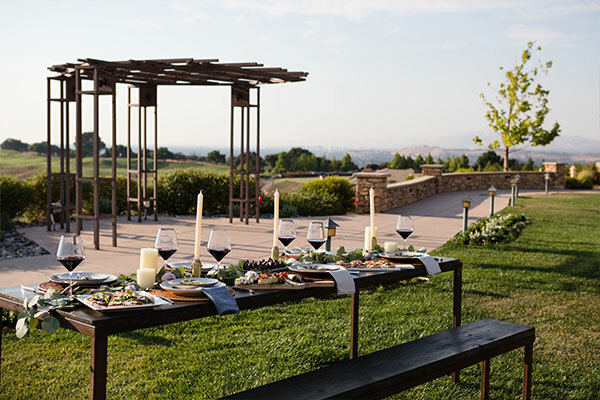 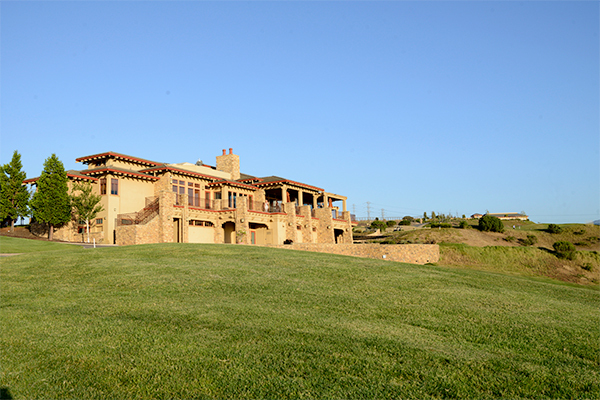 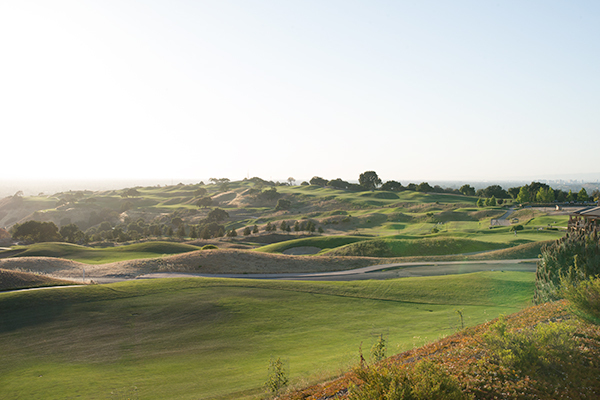 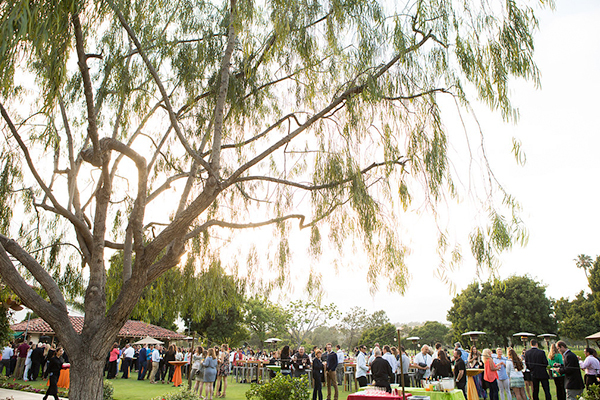 With breathtaking views of northern San Diego’s countryside, Fairbanks Ranch is an idyllic spot for any and every special occasion. 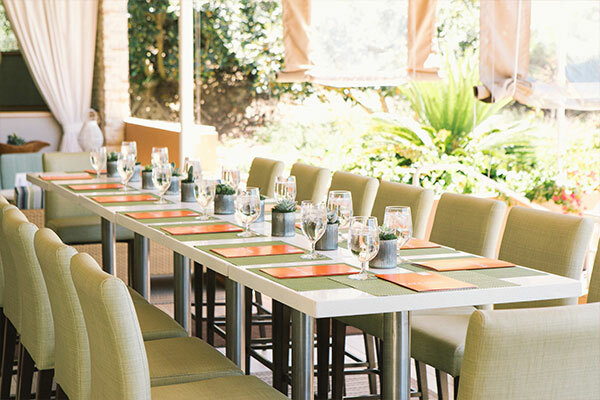 Host an intimate gathering or a big celebration‚ there’s nothing our gorgeous venues and event professionals can’t accommodate. 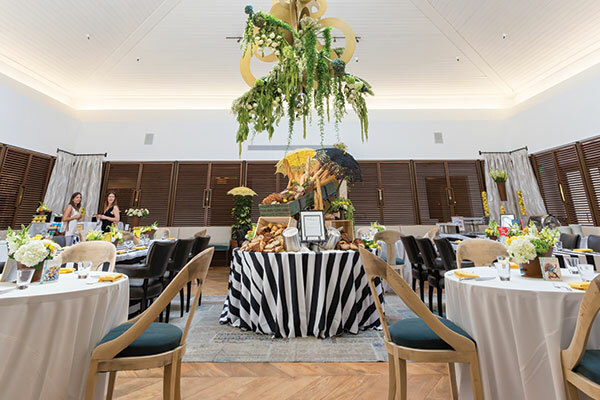 Discover the perfect venue for a wide range of events and gatherings, along with just about everything you need to create a magical day. 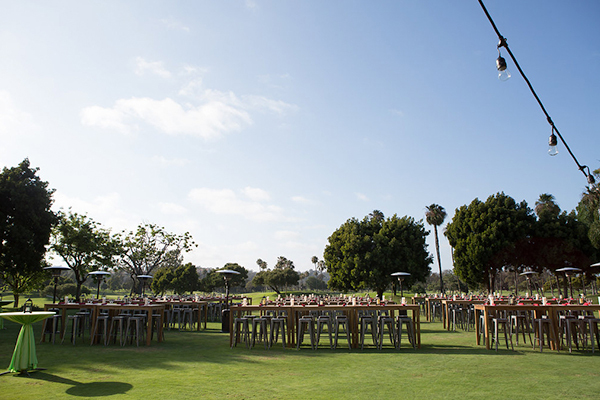 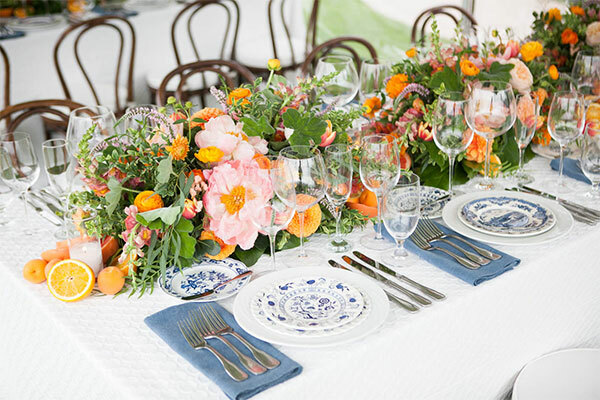 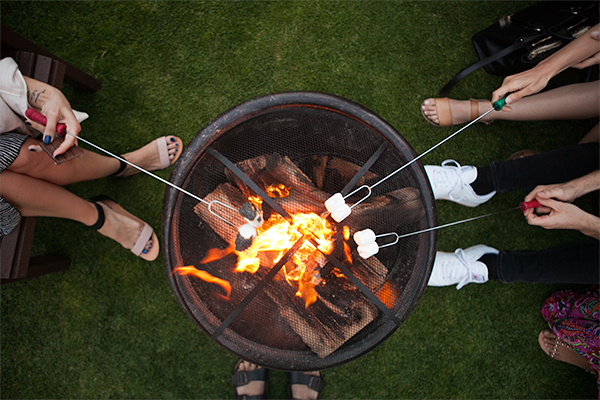 Our experienced catering team can craft a signature menu your clients will absolutely love, and our elegant 77 Social Club, outdoor fire pits, and expansive Great Lawn feature numerous spaces and settings that can accommodate guest lists of almost any size. 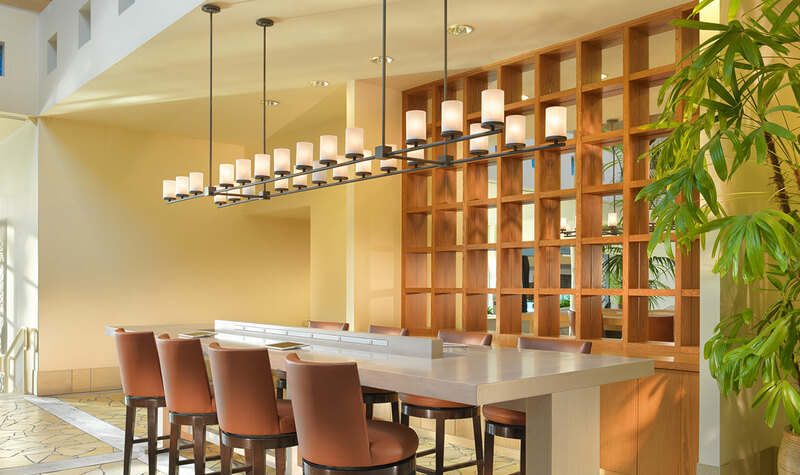 At the center of every great event is impeccable service and a delicious spread for friends, family, or colleagues to enjoy. 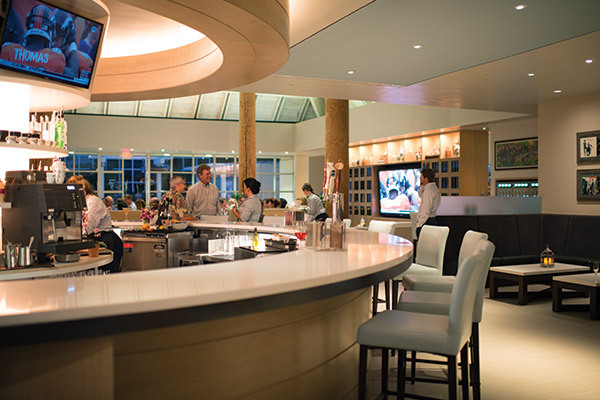 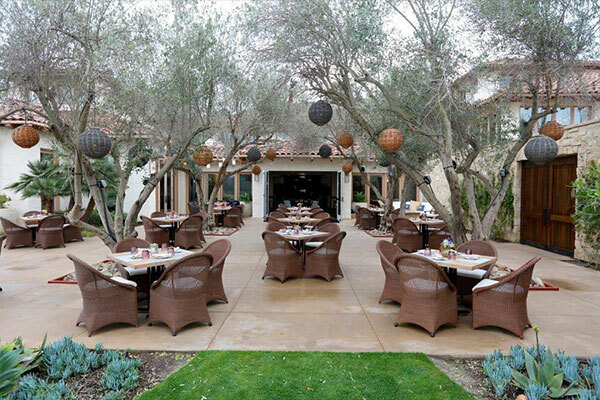 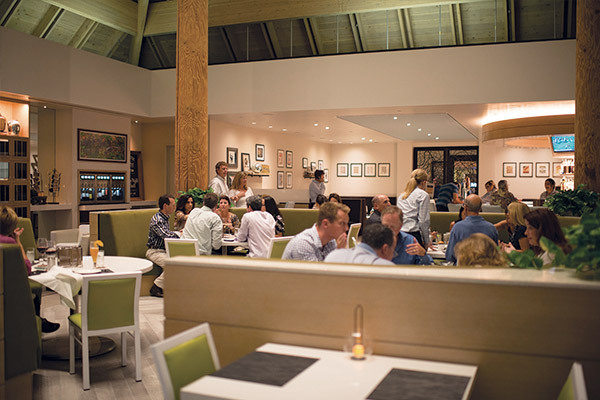 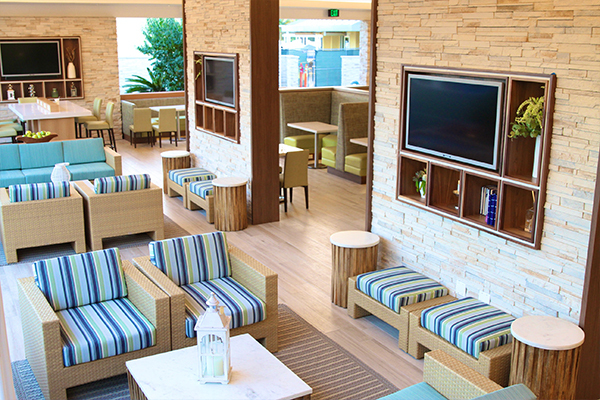 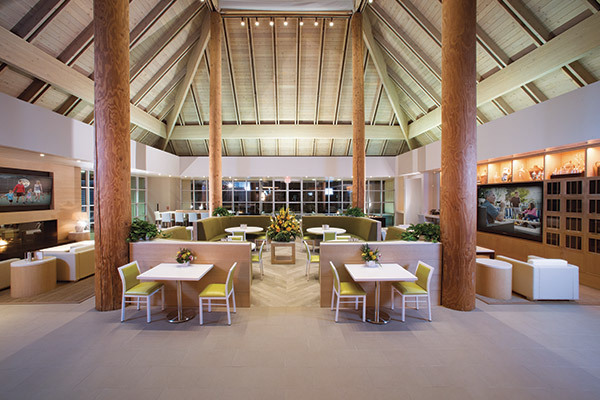 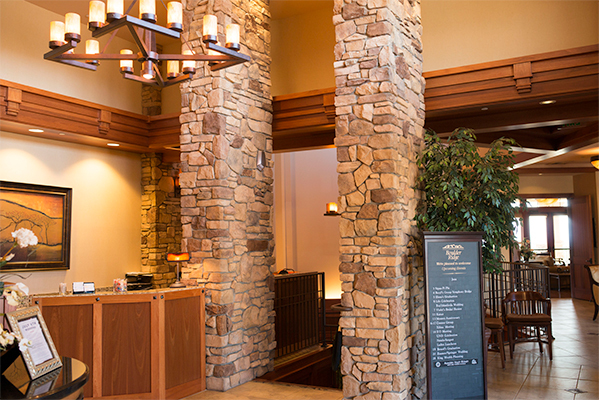 The Bay Club specializes in curating menus that fit your tastes, style, and dietary requirements. 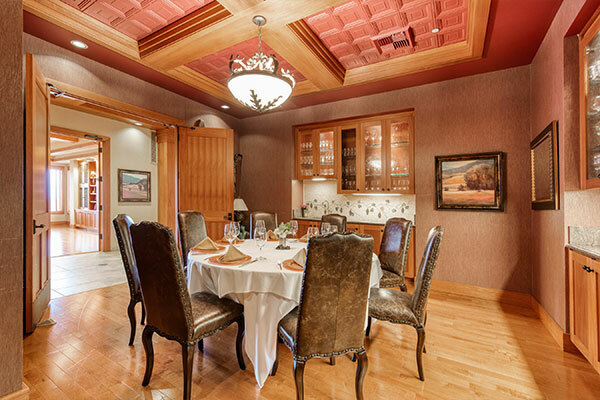 We can customize a menu according to your vision, or provide you with a menu that has delighted parties in the past. 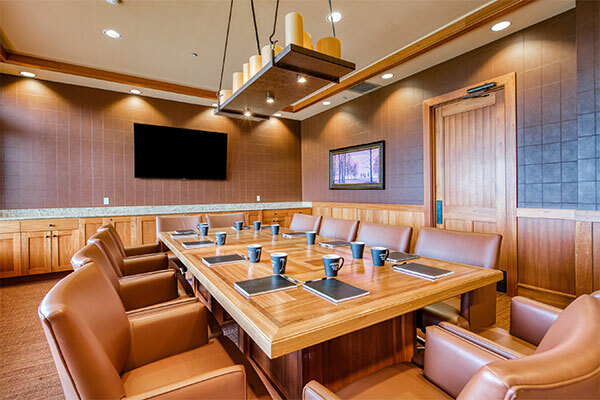 We can accommodate all size orders, like simple breakfast selections for a business meeting, to buffet and plated dinners for large events. 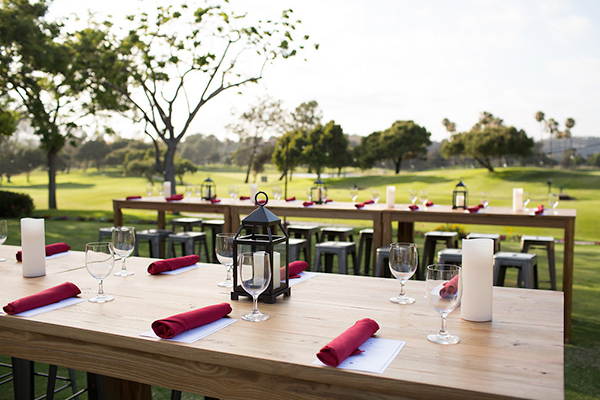 You can view a sample of a private event menu here. 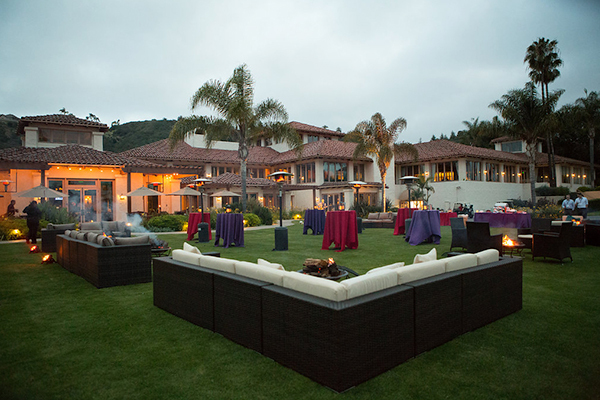 Want to learn about reserving a spot for your next private event? 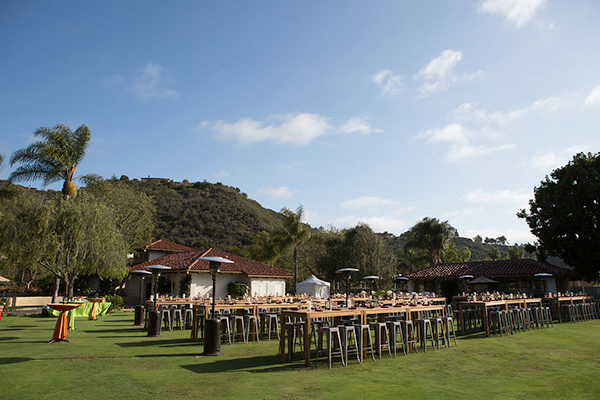 Please fill in the fields below, and we will be in touch with you about planning the perfect celebration! 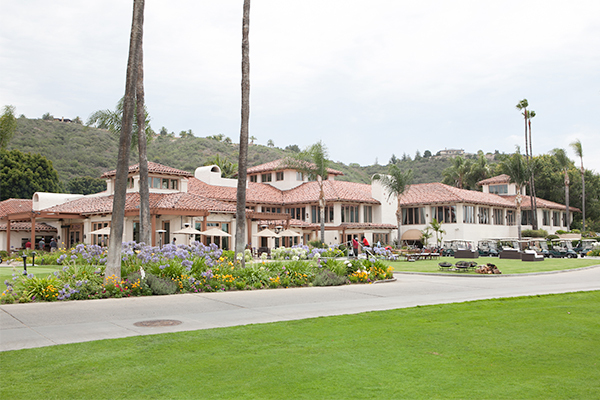 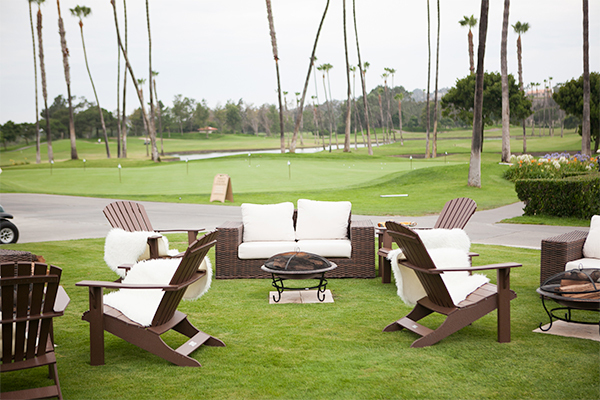 We look forward to making your event memorable at the Bay Club.